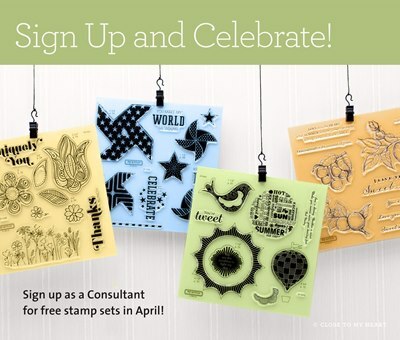 Who is ready to join my team in April? I’m so excited for you because you will get over $227 in product for only $49! 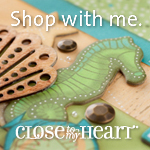 This is a great deal if you love Close to My Heart’s Products and you love a great deal. 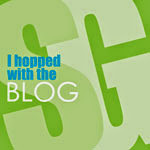 I started off as a hobbyist but when my circumstances changed this became a great outlet for me and a great source of income. If joining Close to My Heart is something you have thought about doing in the past now is the time to join. 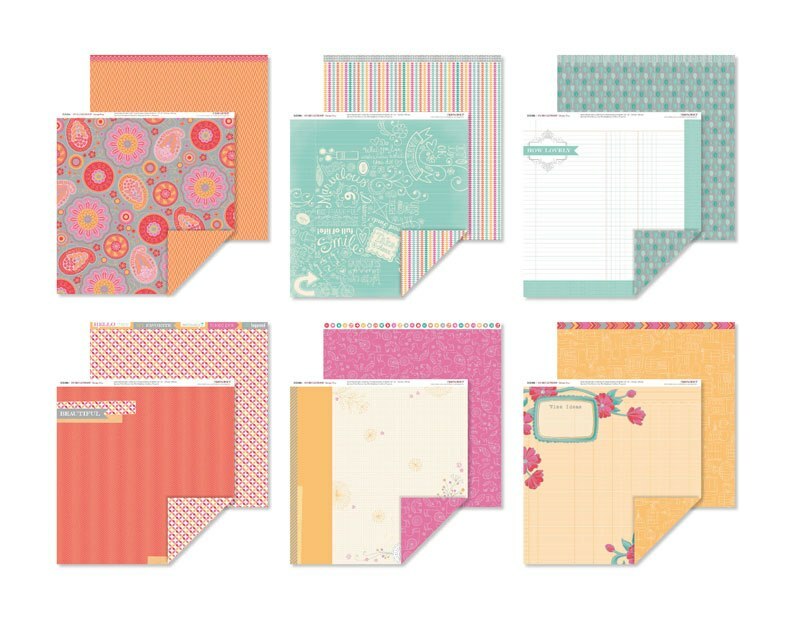 Also get geared up for National scrapbooking month (May)! 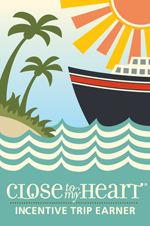 Close to My Heart is offering this beautiful paper pack “Dream Pop”! The cardstock sheets have glossy patterns on one side that coordinate with the B&T patterns for a pop of shine! This paper packet includes 12 cardstock sheets as well as 12 B&T Duos® papers You wont want to miss this one!